Edie McClurg won BEST SUPPORTING ACTRESS for her role as Cloris McDermott. 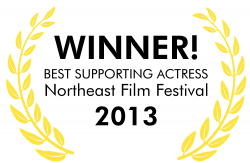 This is Edie’s first award for our film. Well deserved!! 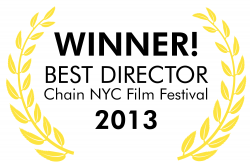 C. Fraser Press & Darren Press have won their second Best Director Award for Theresa is a Mother. 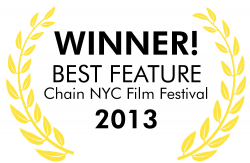 Thank you Chain NYC Film Festival! 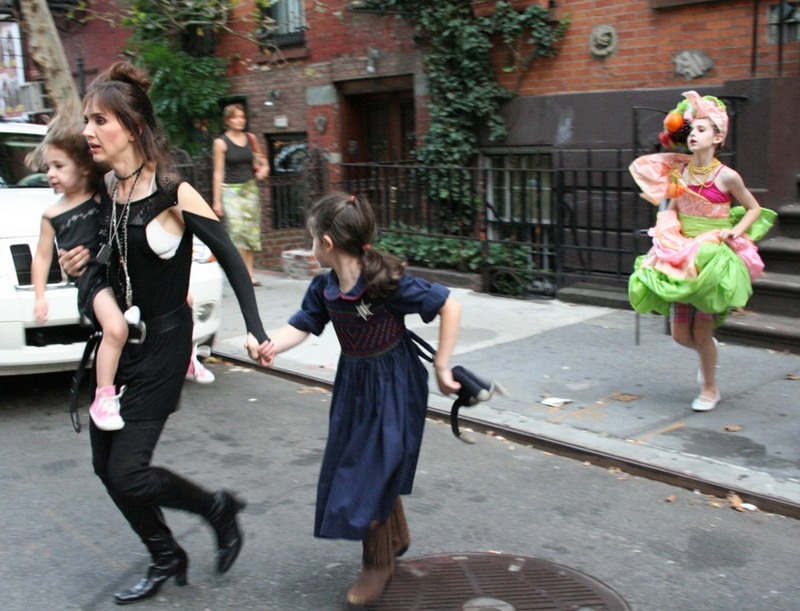 International Film Festival Manhattan talks about our film Theresa is a Mother. We are proud winners of the Best US Narrative Award from their 2012 festival.